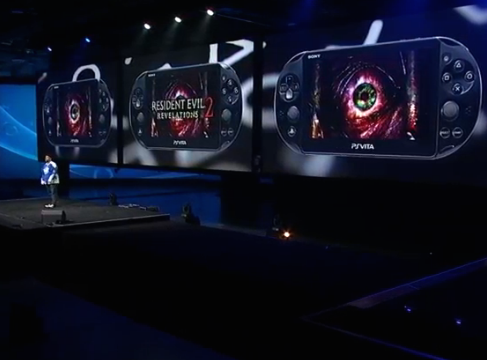 The survival horror sequel will be hitting the PS Vita in Spring 2015. You can view a trailer for the game below. Stay tuned for more PS Vita announcements today. Let us know what you think of Resident Evil on PS Vita in the comments below!